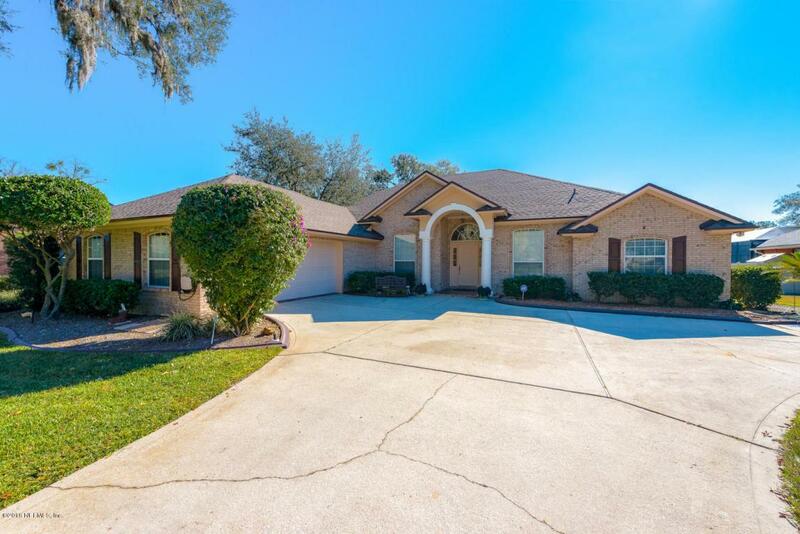 4 bedroom 4 bathroom in desired Highsmith Landing is ready to move in. 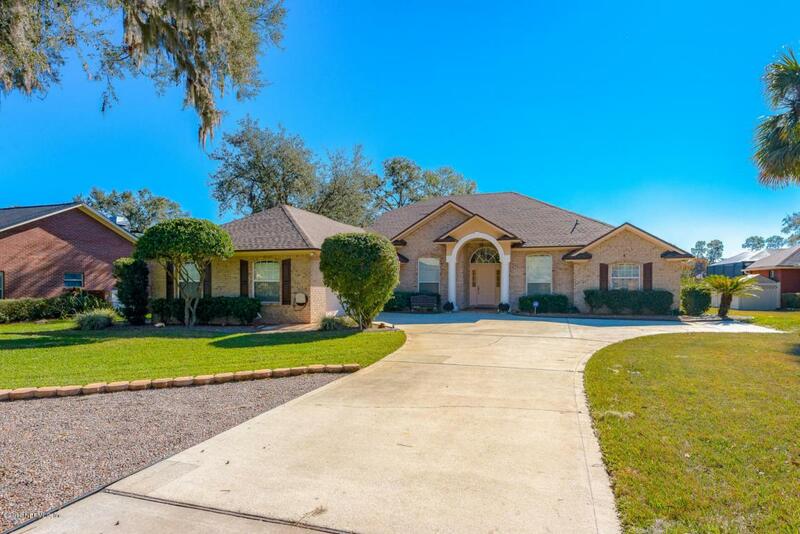 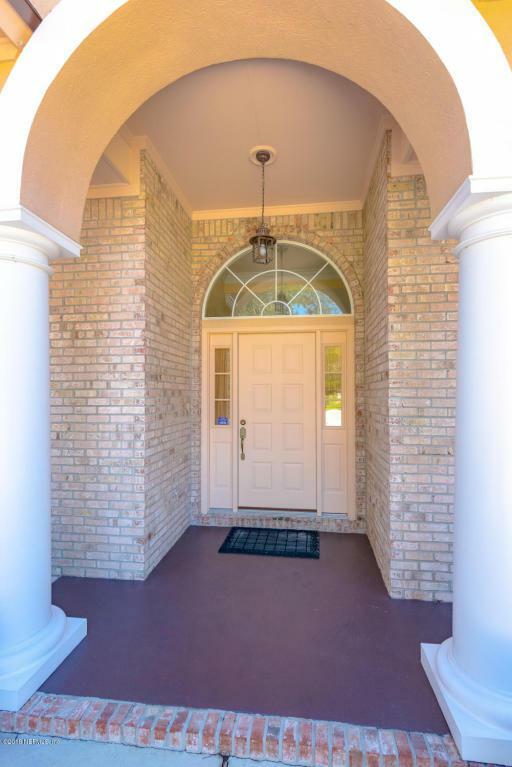 This brick pool home is on an acre of waterfront property with a nice dock and boat lift. 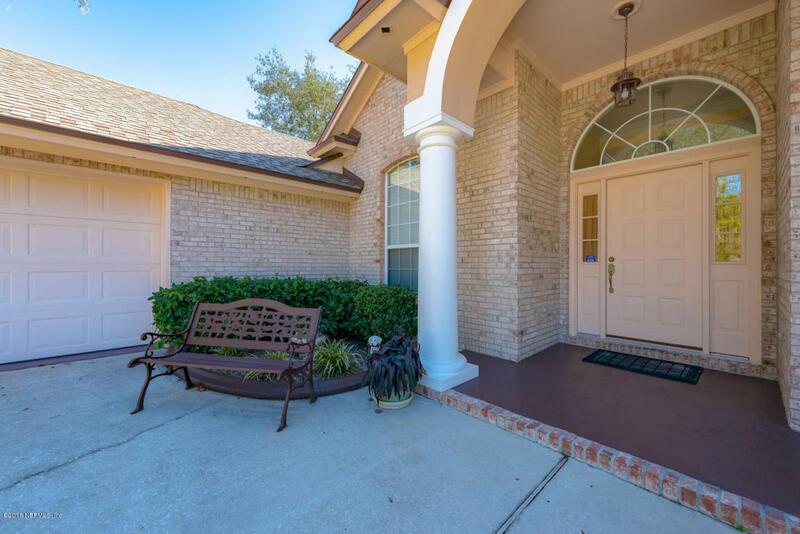 Come sit back and relax by the gorgeous screened in salt water pool.